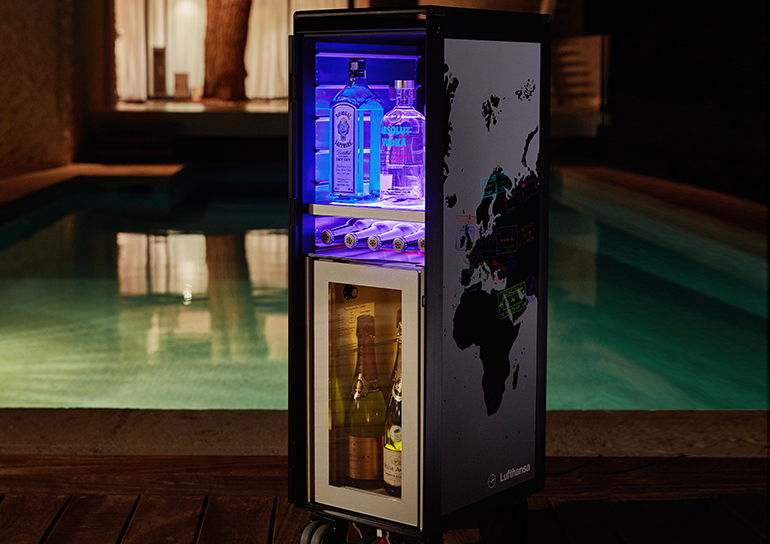 The bordbar_cooler adds a new dimension to mini bars. 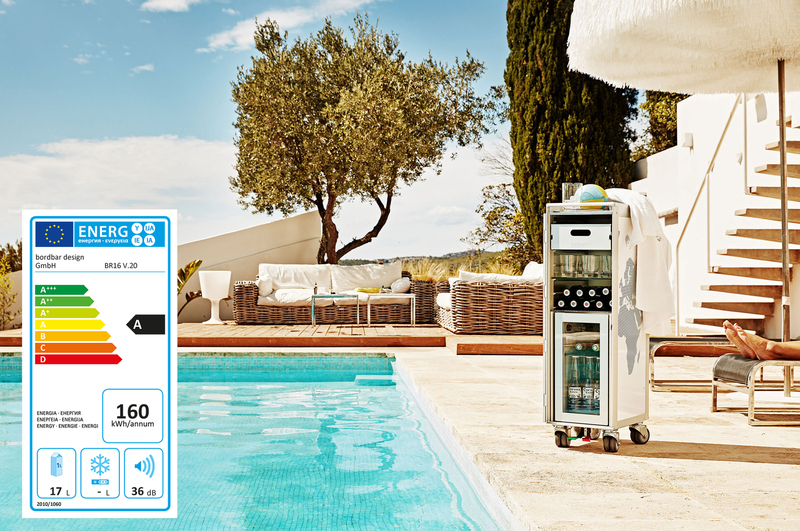 The mobile bordbar_trolley is custom-made and lets you enjoy a cool drink whenever you like. Just like in First Class except now you can do it anywhere you desire. 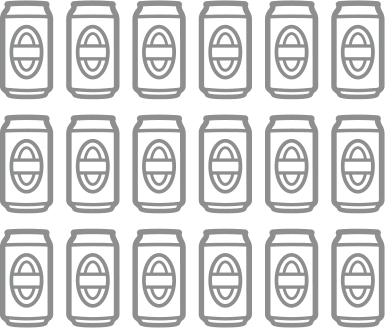 We’ve put a lot of development work into the bordbar_cooler. In addition to the transparent glass door and specially calculated measurements it has one feature that tops all others: its sound - or better yet, the absence thereof. bordbar_cooler is reduced to the essentials and a symbiosis of design, function & indulgence. Your wish is my command! 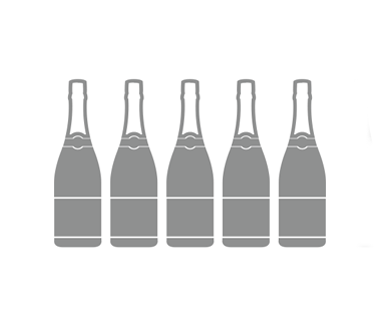 Champagne, sparkling wine, mineral water or something more exotic? 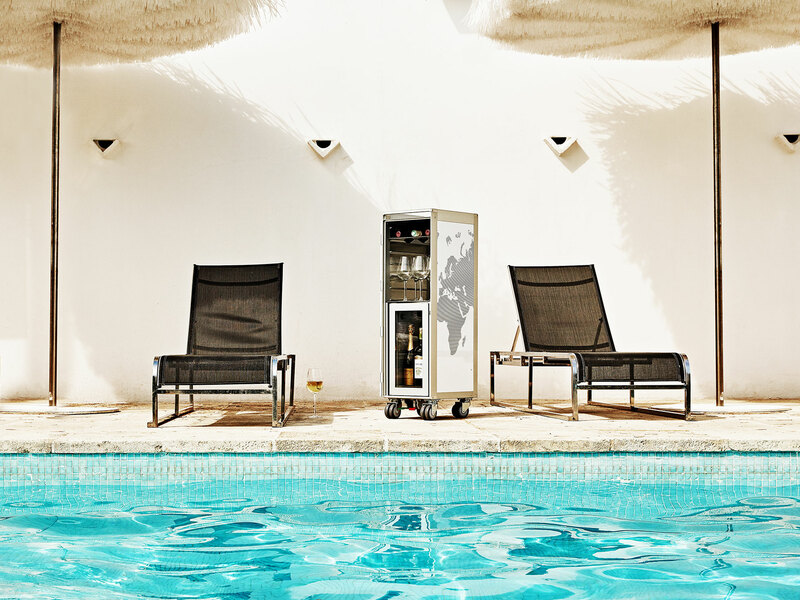 Whether you enjoy fine wines or refreshing thirst-quenchers, the 18 liter capacity of the bordbar_cooler offers you lots of space for any taste. 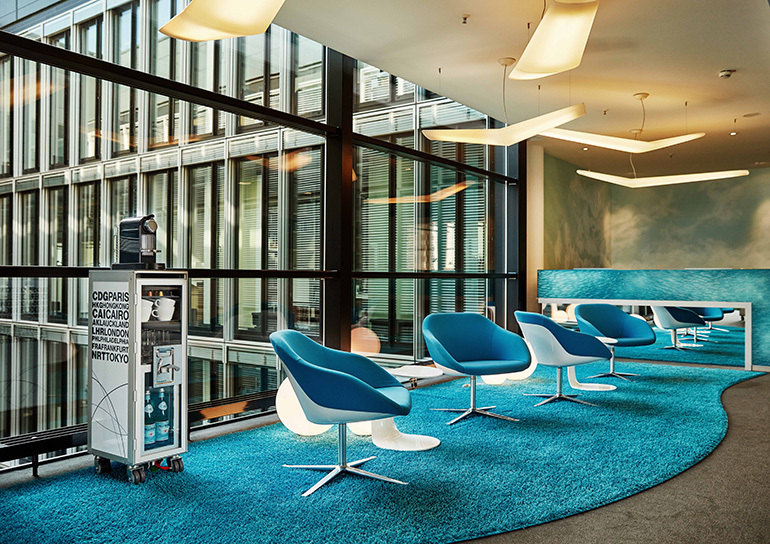 The flexible arrangement of the interior thanks to bordbar_equipments allows you the freedom of individual composition. We deliver the bordbar_cooler, you choose the design. Whether you want a new, black or rivet rocker edition, we’ve got them all. So many pleasures, so many tastes. 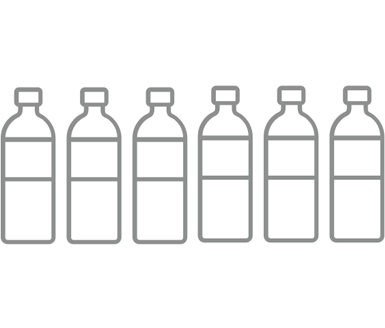 Your personal taste decides what kind of bordbar_cooler minibar you get. It will definitely be one that others will pine for.